The new donation section is now live! Click here to be one the first to donate and secure your dedication for the new pool area or place your dedication in the park. The new donation section is now live! Click here to be one the first to donate and secure your dedication for the new pool area or place your dedication in the park. Just want to make you aware of a slight change in swim team plans. Our practice location for the first two weeks has changed from the main JCC campus to a different property also operated by the JCC. Construction at the main campus is the reason for the change. For May 15-26 we will be at the Merfish Teen Center (9000 S Rice Ave). FOR DIRECTIONS CLICK HERE This is several blocks closer to Southside. It is a wonderful facility, actually better than what we had previously been assigned. It is a 7 lane, 25-meter pool. It will be just us. Southside will provide lifeguards. Restrooms available. Tennis, basketball and open field available to families attending. Photo of pool attached. Samantha and I toured this site with the JCC Aquatics Director this past week. Samantha, Sydney and I will be coordinating the daily opening and closing of this facility. FYI – Samantha and I made it from Southside to the JCC main campus in 12 minutes at 4 pm on a Thursday. We made it from Merfish Center to Southside in 9 minutes at 5:11 pm. The Southside Place Civic Club provides opportunities to connect with neighbors through the publication of the Neighborhood Directory, luncheons, speakers, the block party, progressive dinner, holiday celebrations, and more. For more than 65+ years the proceeds from our Directory sales coupled with your voluntary Civic Club dues have funded these wonderful community sponsored events. 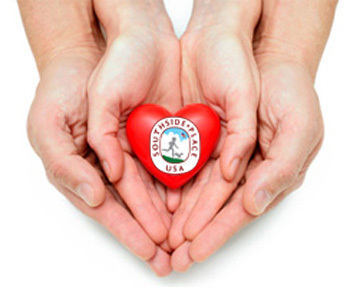 We welcome you to join in on these events anytime and support the cohesiveness and quality of life in Southside Place. Please enclose your voluntary 2017-2018 membership dues of $30 which covers 2+ years of activities along with any updated Directory information and deliver to City Hall 6309 Edloe St. or 3739 Harper St. no later than May 1. Welcome to the Southside Place Fire Truck Park Fund Website. We are excited to roll our new website. The new website will contain the latest information on the park and events around the community. Our hope is to keep Southside Place Fire Truck park the heart of the city for our family and the community. 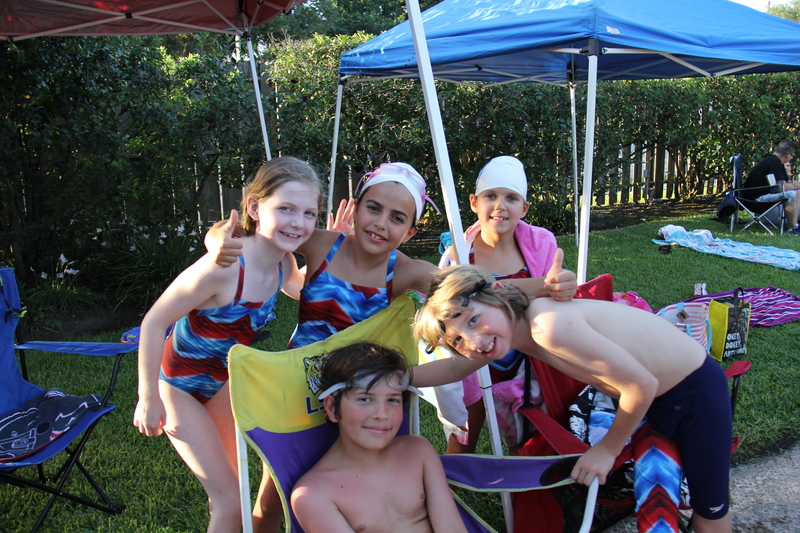 The Southside All-Stars Swim Team is ready to kick off another awesome season! 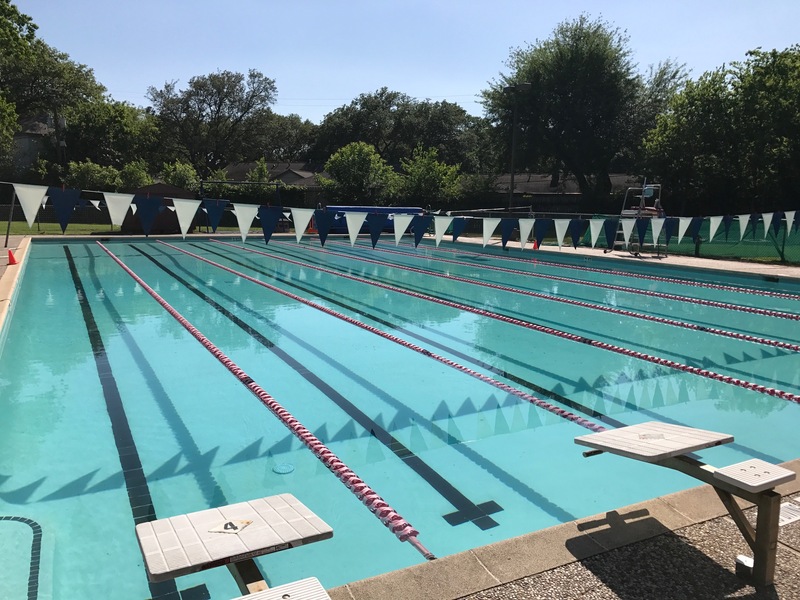 Led by Sydney Marvin, a veteran All-Stars team member and coach, swimmers will gain tons of experience and advance their skills through weekly practices and regular swim meets. 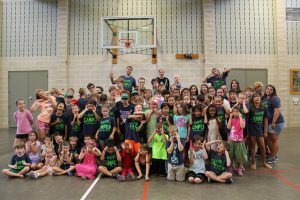 This year, we’ll be holding practices at the Jewish Community Center (JCC), where our kids will swim alongside our league teammates. Our Southside coaches will be running the practices and they’ll feel much like they do at our own pool. 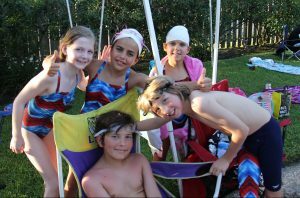 The season will start with a fun pizza party on May 14th where swimmers can get to know their coaches and see their swimming friends. And, of course, we’ll end with our annual swim banquet, where we can celebrate our swimmers’ many accomplishments! Be sure to be on the lookout for these amazing Southside swimmers at our gorgeous new pool later this summer! Please contact Swim Team Coordinator Samantha Smith at samantha.smith.j@gmail.com with any questions. Jeff Carrus, Allison Akers and Gabriela Olivero and your other favorite counselors are back for another exciting year of camp! This year’s camp sessions will be June 5-27 and July 6-28 from 10 am to 4 pm. The camp is open to Southside residents age 4 and up. 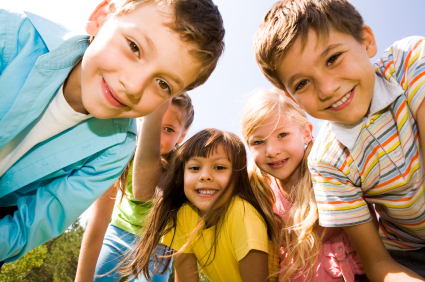 Younger campers will have plenty of fun with art projects, story time, park visits, dress up parties, tons of playtime with their friends and more. 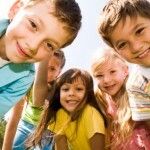 Older campers can expect high-energy activities and fast paced games like scooter races, football, cool art projects and visits to the park and tennis courts. All will be able to enjoy special activities, such as bobbing for donuts on a string, water slide and dunk tank day, a visit from the Kona Ice truck, fun Friday lunches and everyone’s favorite dodgeball game, Survival! Please contact camp@southside-place.org with any questions. Please send us the full first and last name of the 2017 senior, the high school you are attending, and the university you will be attending. We would like to celebrate your accomplishment in the 2017 summer edition of the Southside Place Park Press. Please click here to fill in the form or send your information to firetruckparkfund.org@gmail.com. Deadline is May 24, 2017.